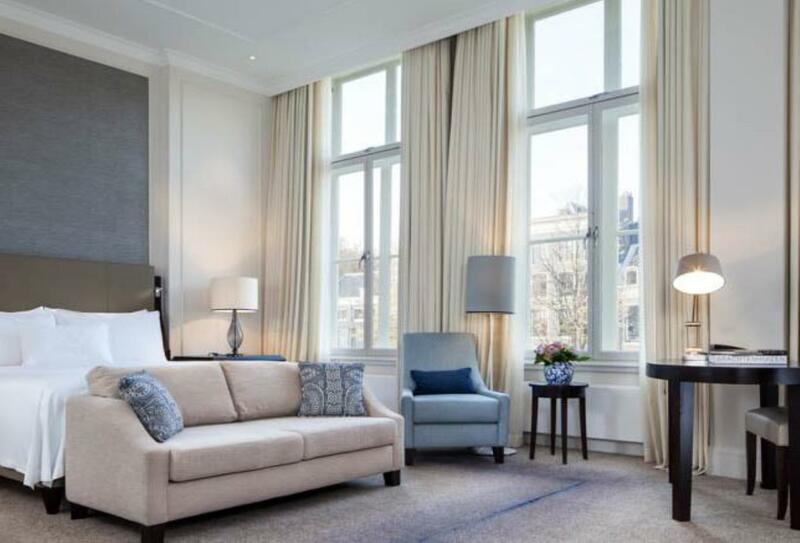 Providing a familiar face in one of Europe’s most culturally enriching cities, this Waldorf Astoria Hotel occupies an exceptional collection of 17th Century canal palaces in the Heart of Amsterdam. 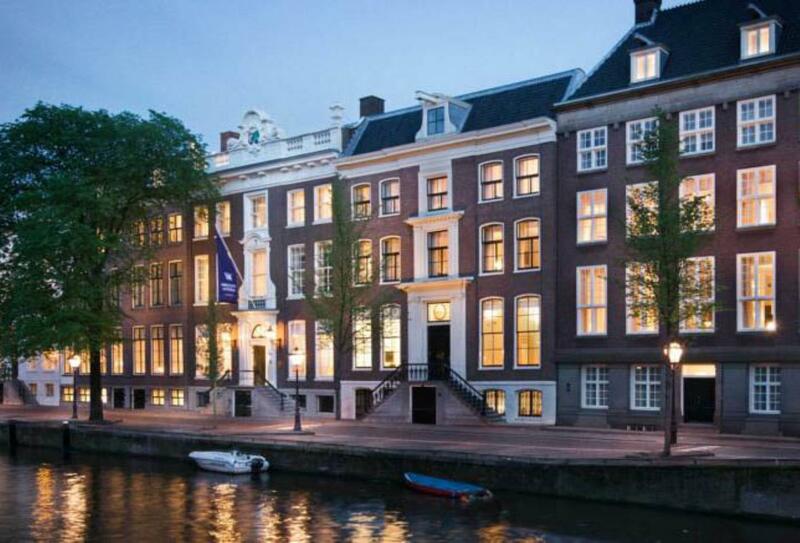 Here, you’ll find the brand’s exemplary service combined with the timeless elegance of the Dutch capital. 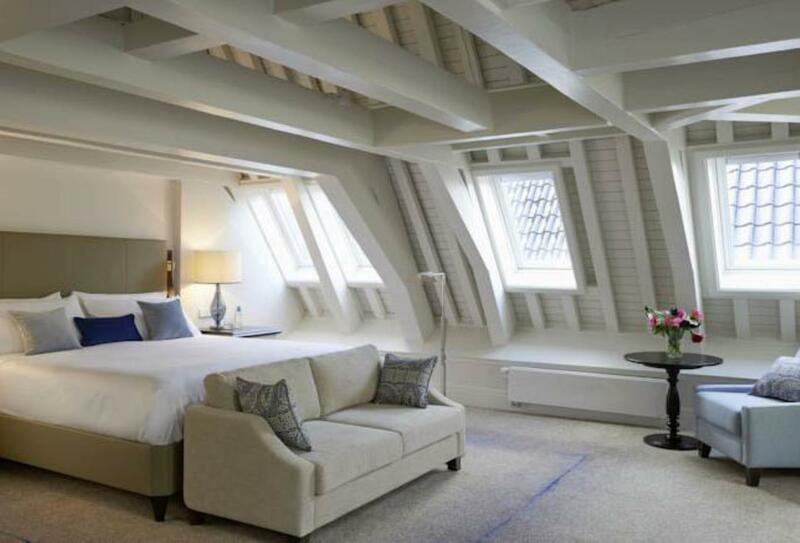 This Waldorf property’s rooms offer splendid views of the canal or courtyard, serving up some nostalgic beauty for the eyes while their two star Michelin restaurant, Librije’s Zusje Amsterdam, serves up something equally magical for your taste buds. 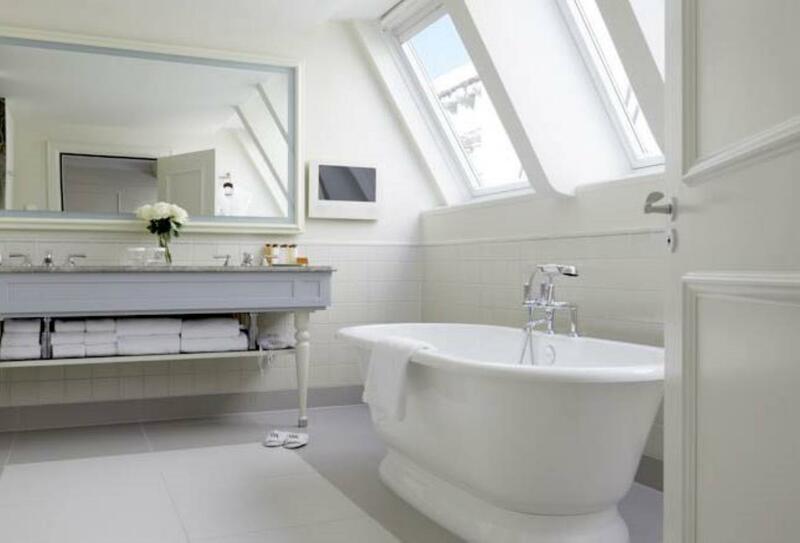 Opulence without ostentation, perfection without pretence – Waldorf Astoria Amsterdam strikes a perfect balance between timeless luxury and 21st century living. This sophisticated room features a signature Waldorf Astoria king bed, perfect for helping you unwind at the end of a long day. This urban oasis’ cool and calming tones are the perfect accompaniment for a peaceful and relaxing stay. These spacious suites feature an open plan living area with an original decorative fireplace, a spacious walk-in closet and a luxurious bathroom. 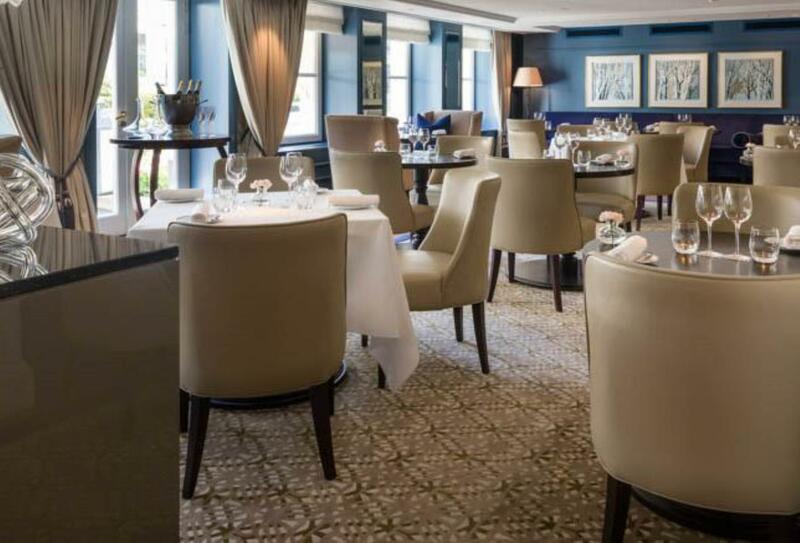 Awarded by two prestigious Michelin stars, Librije's Zusje Amsterdam redefines the meaning of culinary excellence. Let yourself be guided in a voyage for the senses with one of the tastefully thought-out course menus or choose from any of the à la carte culinary marvels. A place to see & be seen. A grand Waldorf Astoria tradition, Peacock Alley displays an intimate yet lavish setting in the heart of the lobby, offering an indulgent menu for breakfast lunch and dinner. Anchored in history, the sophisticated décor of the Vault exudes the timeless ambiance of an elegant speakeasy bar that will surprise by an avant-garde selection of cocktails.